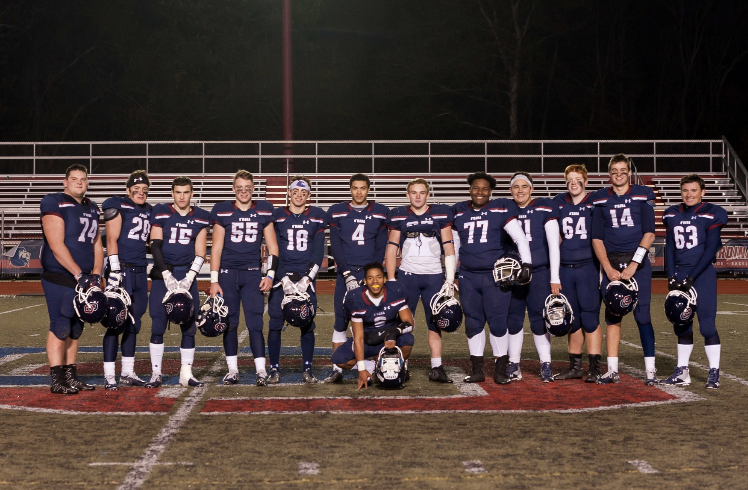 Your support of Cardinal O'Hara is vital to our continued success now and well into the future. We are most grateful to all of the alumni, parents, corporations, friends, grandparents and others who continue to support us as we fulfill our mission to develop graduates of character, competence and confidence who are prepared to lead in this world and live forever in the next. March 25: This year at COHS, we celebrate 55 Years of Pride, Excellence and Tradition. Today, we are officially 55 days away from our Annual Day of Giving, which will take place on May 15th. As we prepare for this day, you will hear from students and members of our school community highlighting our pride, excellence and tradition. Be sure to follow along as we celebrate our school community and our #Lions4Life. 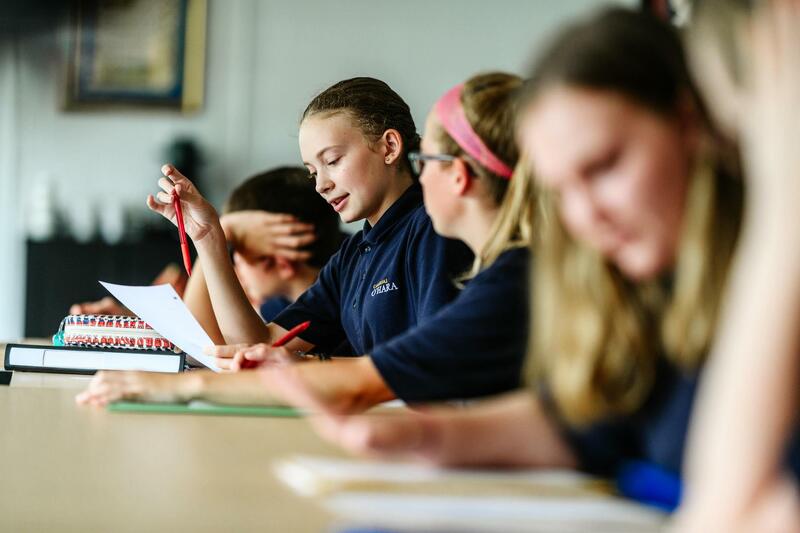 March 27: Cardinal O'Hara, celebrating 55 years this school year, focuses on excellence in academics, ministry, Catholic identity, athletics, activities and beyond. Our vision is to serve as a national Catholic leader in the education, spiritual formation and leadership development of young people. We celebrate our pride, excellence and tradition as a #Lion4Life today and always. 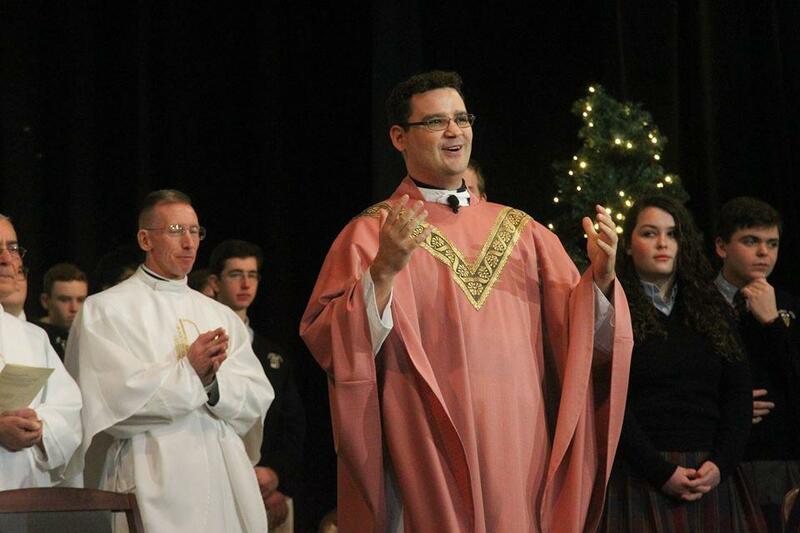 March 28: "Tradition is a word that holds great importance to O'Hara students, parents, families and alumni. Through our annual events and our unity as a community, we continue to build a legacy for the future lions of COHS. Pride, excellence and tradition in all that we do." March 29: "In every aspect of life, faith comes first in all that we do. Here at Cardinal O’Hara the focus on our Catholic faith is encouraged by the faculty, staff, and administration everyday. 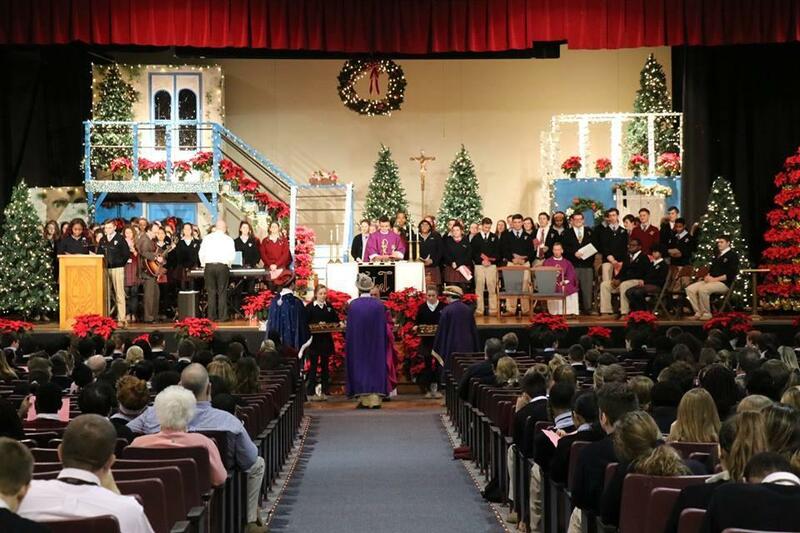 Through monthly school liturgies, daily masses every morning, class retreats, clubs, and much more, our faith is enhanced each and everyday at Cardinal O’Hara." March 31: "The performing arts aspects of O'Hara are certainly expanding! We have spectacular shows involving the cast, crew, and pit. 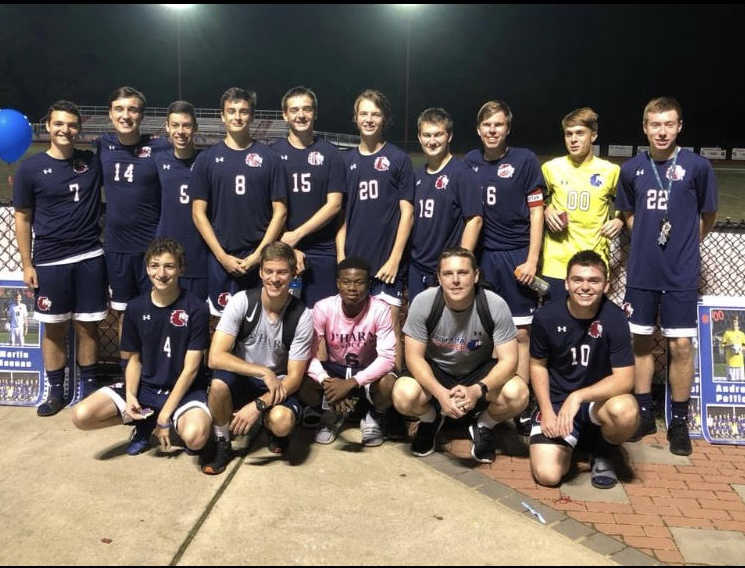 New this year to O'Hara are The Chesterton Players, who are performing a Shakespeare play later this year, and a Tri-M Music Honors society which celebrates students who are excelling in music and academics." 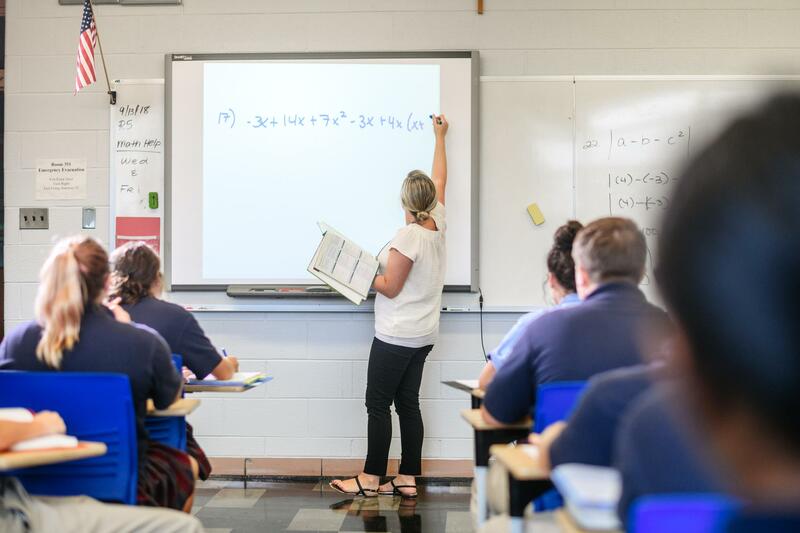 April 1: "The Regina Chesterton Academy is a program at Cardinal O’Hara with a central focus on the classical learning curriculum, which not only teaches students what to think but also how to think! Directed by Mr. Youngblood, the RCA is a tight-knit family and offers a wonderful curriculum to learn." April 2: "The Cardinal O’Hara band is full of some of our most energetic and talented students in the school. The band not only plays for the school but also for themselves. It is a way for students to express themselves at O’Hara and share their skills with the community. We have a lot of pride for our band, as they always bring their best to their performances and blow the crowd away!" April 3: At O’Hara, our students have the opportunity to participate in the National Merit Scholarship Program. The mission of National Merit Scholarship Corporation (NMSC) is to recognize and honor the academically talented students of the United States. This year, Thomas Haas was recognized as a National Merit Commended Student. 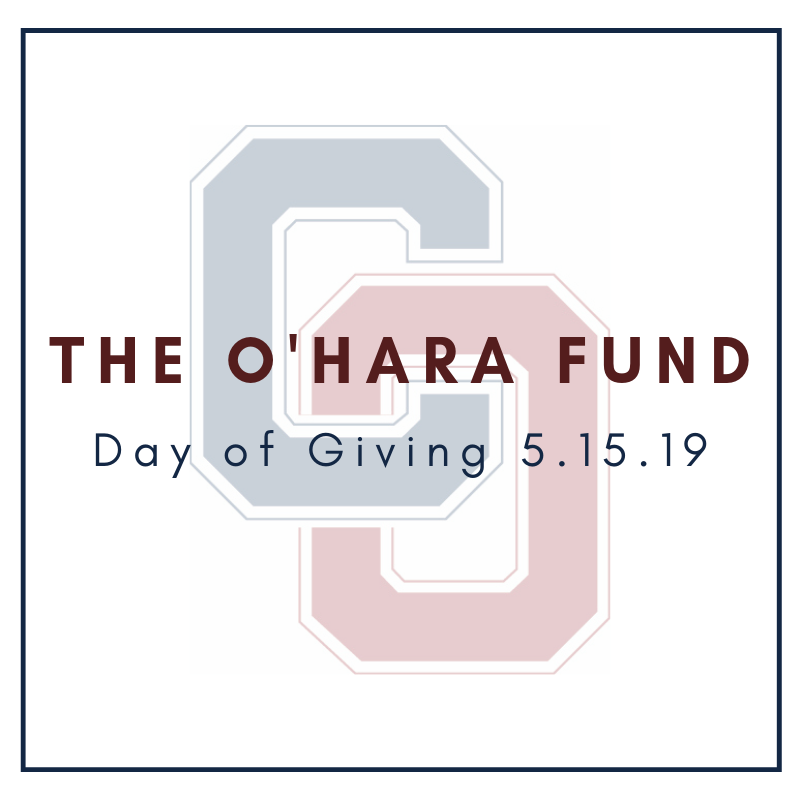 April 4: "Football is one of the backbones of the O’Hara community. For the team, you spend countless hours together a week and form a bond. For the O’Hara community, it provides an opportunity to get together and root on the Lions!" April 5: We are proud that so many of our alumni go on to serve the United States Military in one of the many branches that protect our country. In the past 7 years, O’Hara has had 15 graduates commit their service to our country. Countless others have gone on to join their universities ROTC program. 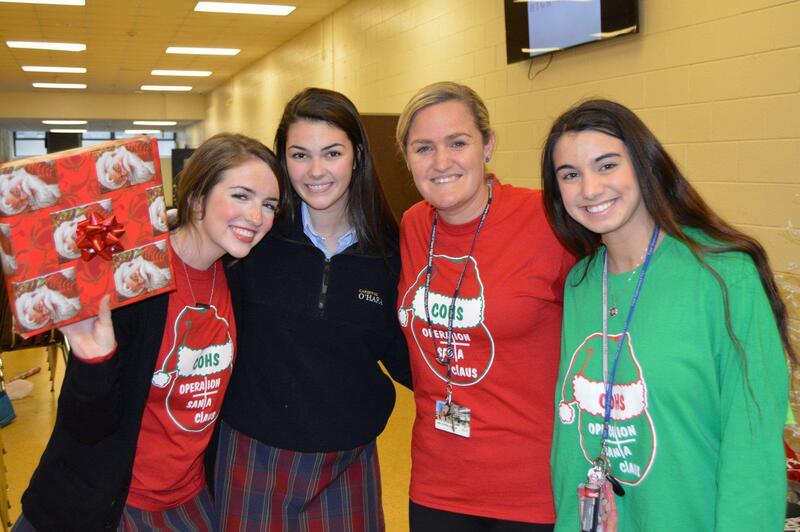 Thank you to the many alumni who continue to make our O’Hara community so proud. April 8: "Being on the volleyball team at Cardinal O’Hara has played a major part in my high school experience. It is where I met many of my close friends, and has helped me gain self confidence. I have loved being able to play such a fun sport and make lots of amazing memories at the same time." 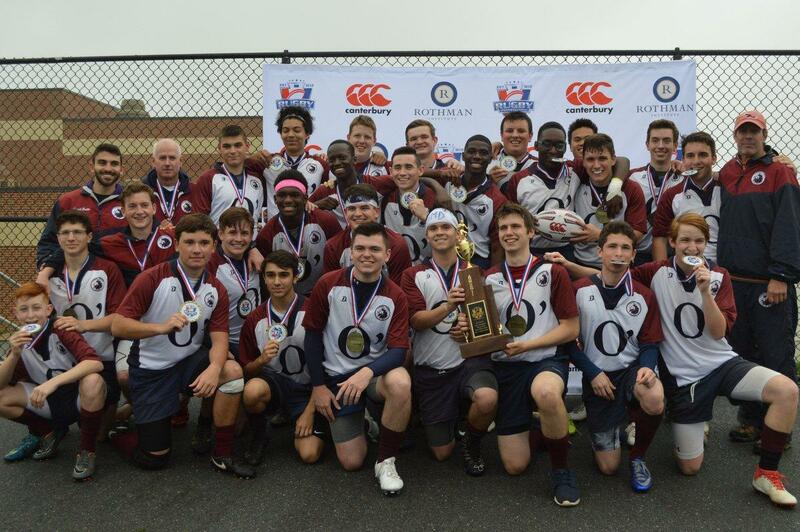 April 10: "The rugby team is a small group of diverse and talented students from Cardinal O'Hara. We come together as the rugby family and have as much fun as we can every practice, game, and tournament."